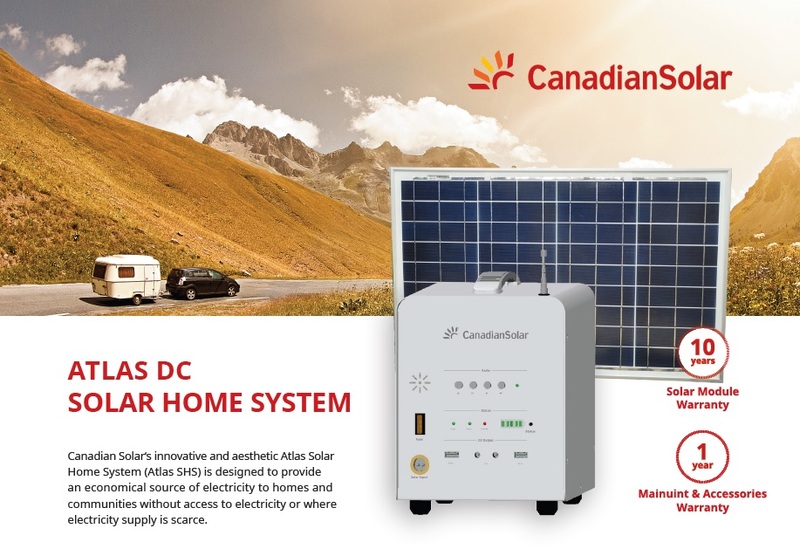 Energy is expensive yet inaccessible at times but with the Atlas, you get access to economical SOLAR ENERGY when you need it the most! Are you a fan of the great outdoors? Is inaccessible energy a problem for you? Worry no more! 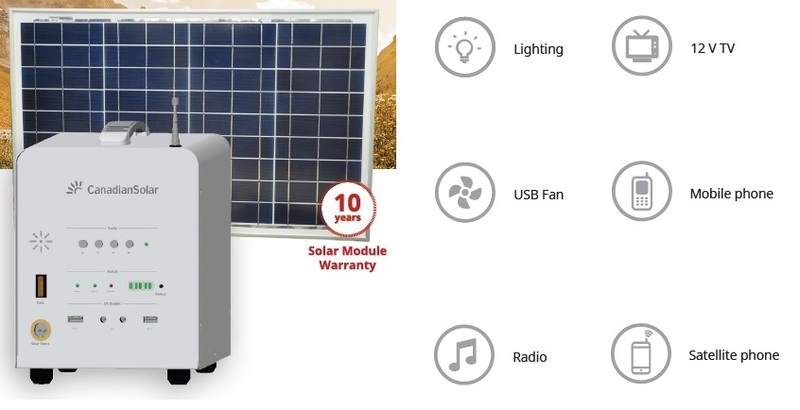 This is one of the best and most innovative products in the off-grid market today offering you solar energy stores for your everyday needs. 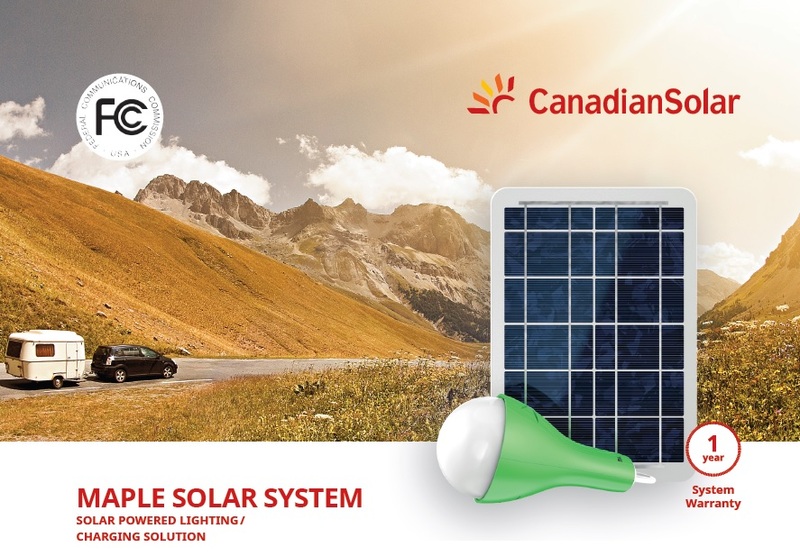 The Maple Solar System is the solution to your lighting and charging problems! 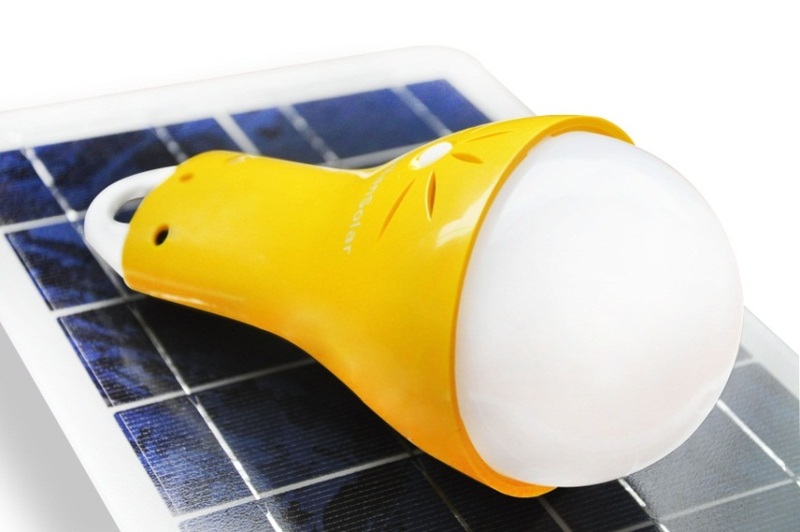 This solar powered appliance is a multifunction device that provides a convenient source of mobile power anytime and anywhere. Use it on your next camping trip and feel the difference. Going on a trip? Need a reliable energy source? 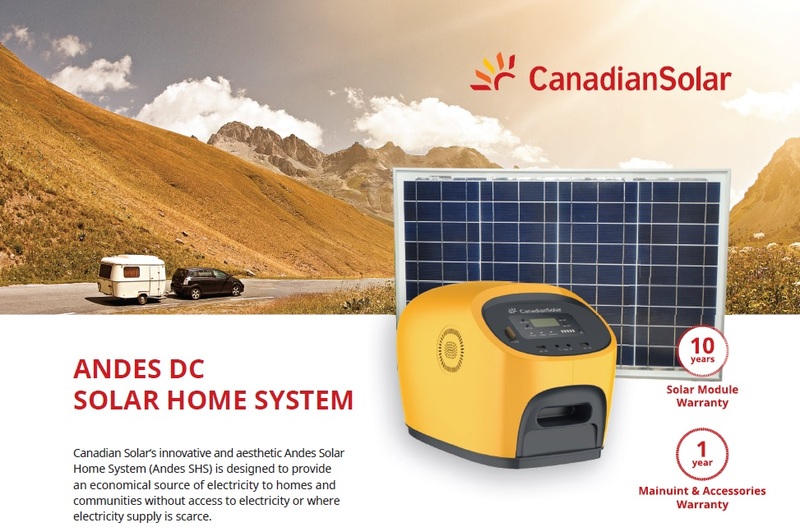 Convenient and portable, you can take it on your next road trip or simply use it as a back-up energy source for your home. Portable, reliable, convenient, and money-saving, any of these 3 is an investment truly worth making! Units are available in limited quantities so get yours today! Contact us today to know more about these amazing products!